This November The Twilight Saga comes to an end with Breaking Dawn – Part 2. 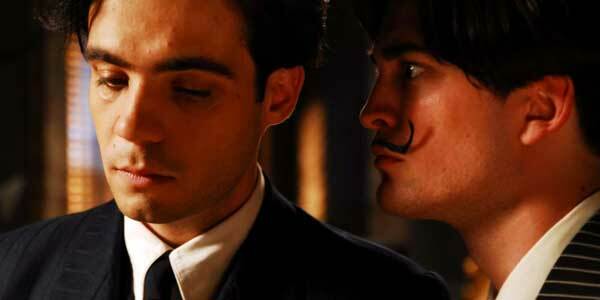 Part 1 saw Bella getting vampiric and having a child, both of which promise plenty of drama in the final instalment. Now the first teaser trailer for the movie has appeared, which suggests that if she doesn’t want to have to start snacking on human blood, Bella’s going to have to get adept at killing Bambi! The film hits cinemas on November 16th. There were a lot of raised eyebrowd when David Cronenberg cast Robert Pattinson in Cosmopolis, largely because it seemed such a jump from the world of Twilight. 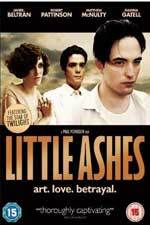 However as this trailer shows, the movie will show a different side to Pattinson and it’s likely to be intense! The film, based on Don DeLillo’s book, sees R-Patz as young billionaire Eric Packer, who starts out just wanting to get a haircut, but as the day progresses and he travel around New York, he must deal with the fallout from the decisions he’s made in his life. Cosmopolis should be out later this year. On March 9th Robert Pattinson is setting out to work his way up Parisian society via the beds of wealthy and well-connected women! 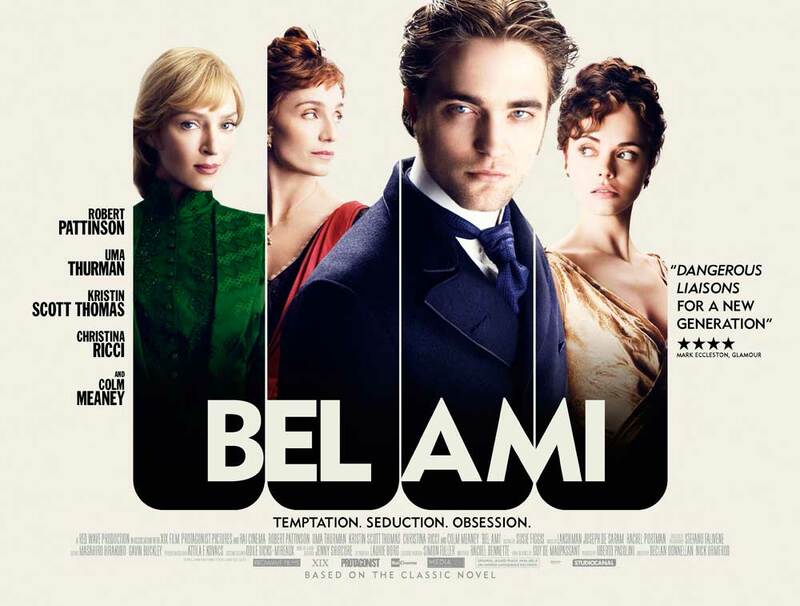 Well, his character in Bel Ami is anyway, and now he trying to seduce us to watch the movie via a brand new quad poster that’s just been released. If you’re a big R-Patz fan, feel free to photoshop your own head on top of Christina Ricci, Uma Thurman and Kristin Scott Thomas. New posters have popped up online for some of next year’s movie, so take a look above and below for new shots from 21 Jump Street, Mirror Mirror and Cosmopolis. The trailer for Mirror Mirror was pretty dreadful, but these two posters aren’t bad. Directed by Tarsem, the film is a comic take on the Snow White legend starring Lily Collins, Julia Roberts, Armie Hammer and Nathan Lane. It’s due to his cinemas on March 16th. Finally, this rather brooding poster for Cosmopolis has appeared over at CosmopolisFilm.com. David Cronenberg’s take on Don De Lillo’s novel stars Robert Pattinson as young billionaire Eric Packer (Pattinson) who starts out just wanting to get a haircut, but as the day progresses, he must deal with the fallout from the decisions he’s made in his life. The film’s out in 2012. It’s all going down at the Vue Westfield Stratford tonight, where the premiere of Twilight: Breaking Dawn Part 1 is taking place! Those lovely folk over at Lovefilm are streaming it live, and we’ve got an embed of their feed which you can watch above from 5.30pm! So if you want watch R-Patz and Taylor Lautner walk the red carpet, click above. Some new images have popped up online from the upcoming Robert Pattinson movie, Cosmopolis, including the gun-toting one above, which shows us R-Patz in a different (and less soppy) way than we’ve seen before. Based on Don DeLillo’s novel, Young billionaire Eric Packer (Pattinson) starts out just wanting to get a haircut, but as the day progresses, he must deal with the fallout from the decisions he’s made in his life.